I have one question. Say I have 4 controls on dockmanager. I have offloaded the loading (which is time consuming process) for each control. 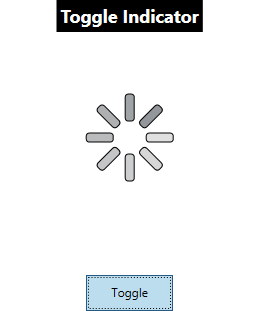 But still I want to independently show , a loading indicator for each control. How can I do that, any suggestion will be really appreciated. Otherwise, you can create your custom content in their own Controls, inherit the UiThreadSeparatedControl and just override the CreateUiContent. 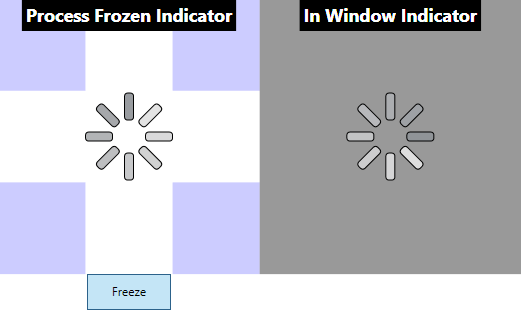 The FrozenProcessControl example shows this being done.